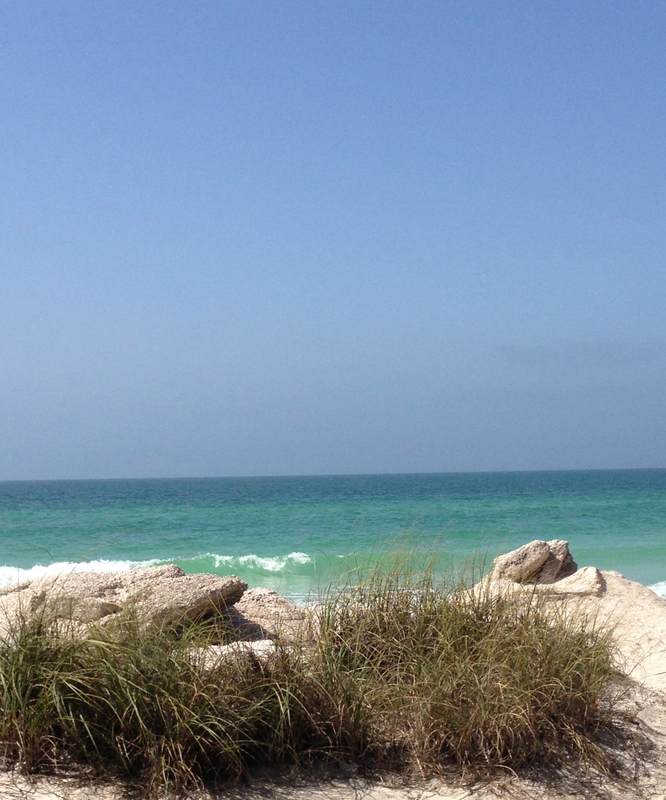 A Florida visit – sunny and warm! 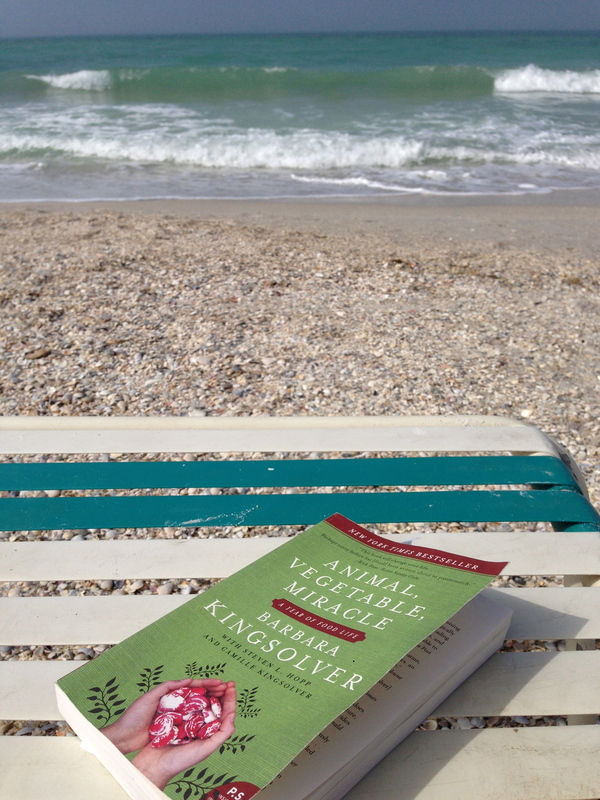 I also did some excellent reading on the beach, here is the proof! This book is intoxicating, really, and it all makes such beautiful simple, sense. 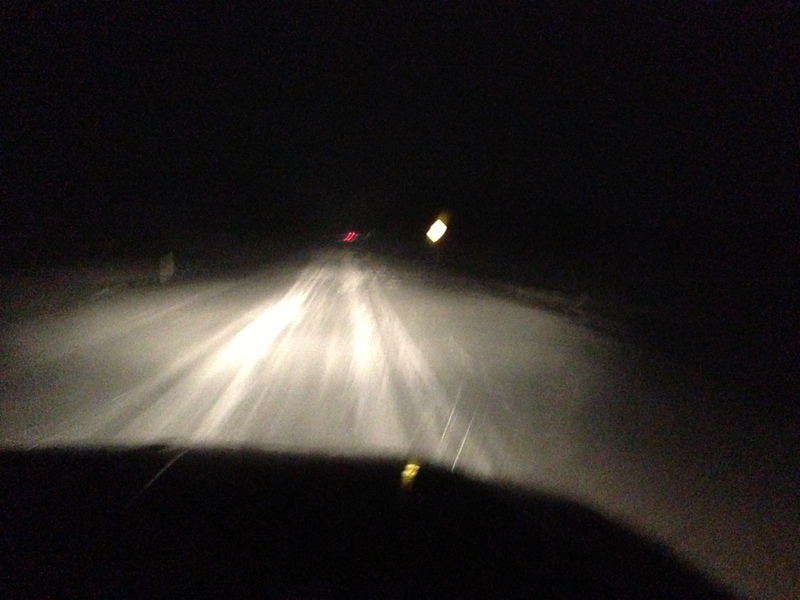 When I returned home there were a few struggles and bumps as I ended up diverting, delaying and then finally heading home where we were experiencing a heavy snow storm. Here we were getting ready to turn into the driveway. It was a long day, and I could not have been happier to get back to the farm! Yet another step towards, and a noisy one at that! So, I was excited to be helping with a task like this and actually make a difference in the workload for Hubby! We were able to cut most of this tree up in good time with two of us working on it at the together. Although I was using the “little” chainsaw, it was a lot of machine for me to get used to using! 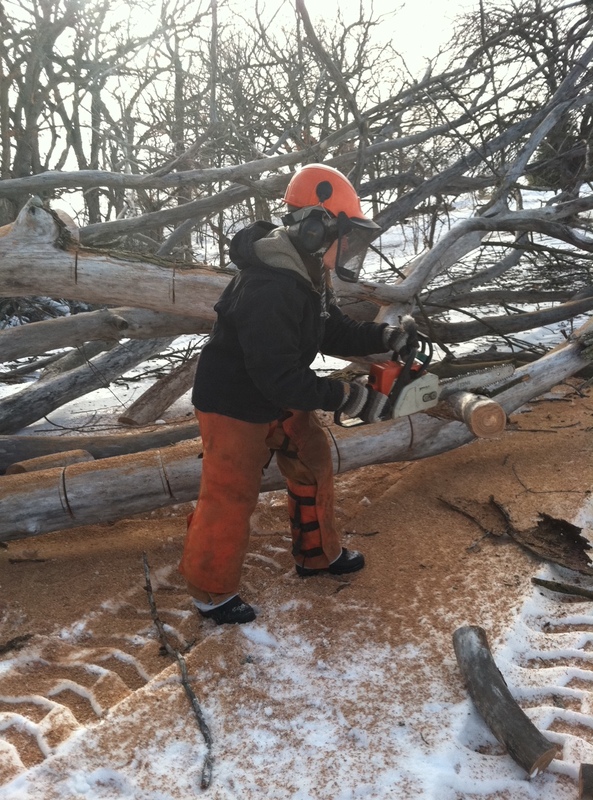 The gear alone was a workout…quilted lined overalls, protective chaps, and layers that included; long underwear, pants, extra shirts, heavy work coat, big boots and a hard hat with ear and eye protection. This all while carrying the saw was a definite challenge and workout especially while carefully navigating over all the cut limbs and branches! It wasn’t as big a workout for him, but I went to sleep kind of sore, and very pleased! It’s been hard lately finding time to keep my focus and make my steps. There has been oodles of family stuff going on requiring travel here and there. What with parents in the South, and a new grand daughter on the west coast in the end of April, and relatives up north, it’s been tricky to stay focused on both my steps and my business. The business is likely undergoing some restructuring and it feels like everything is in flux lately! The best way to soothe my soul is to go back to my steps. Lately that has taken the form of cooking as everything outside is nothing but frozen tundra. Even the woodpile was frozen together last night, requiring a bit of banging around to loosen up a few pieces. The wind literally howled yesterday, for the majority of they day, and so we really piled on the wood to combat the wind. Our relatively tight house even had wind whistle in, in some spots we never knew about. Silver lining? Now we know where are leaks are, so we will add a bit more weather stripping here and there in hopes of sealing these small spots. 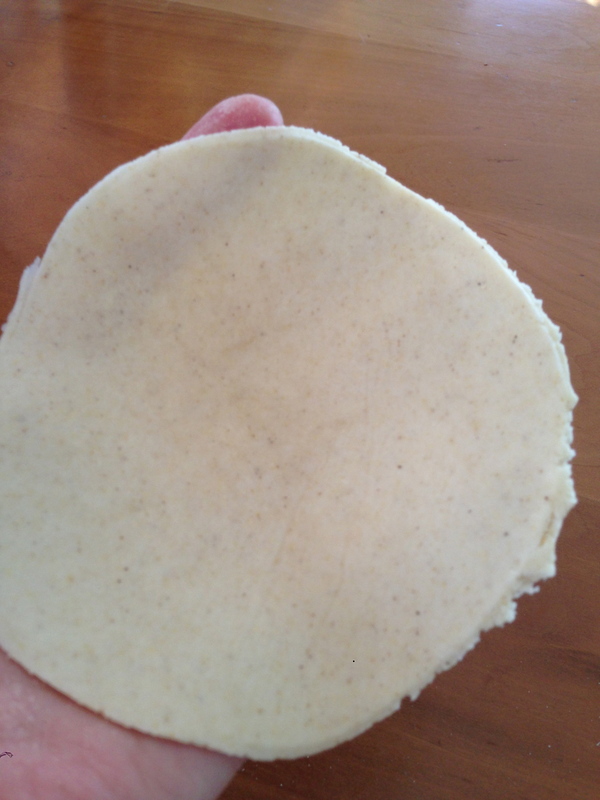 As I continue my game of…”wait a minute, I could make that instead,” I went out and bought my Masa Harina Flour. 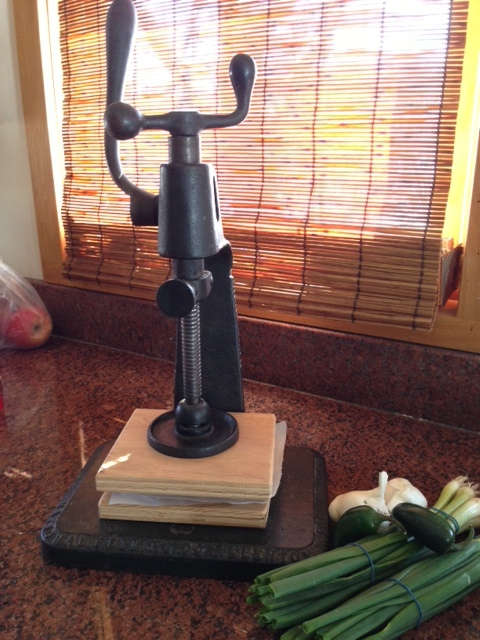 Now to try out the press that hubby brought up from the basement. I literally haven’t any idea what it used to press, but it worked beautifully for my tortillas, as long as I kept them small. Good bye store bought tortillas and corn chips! 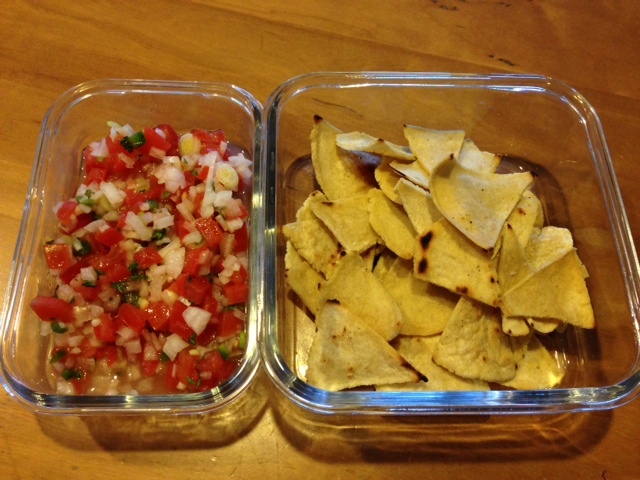 Here are some pictures of the press, the tortilla and the yummy chips and fresh pico de gallo when it all came together. It actually made TWO pizzas this size so I was able to cut up one and put all the pieces in the freezer for quick lunches or a dinner in a pinch with a salad to go with it. The pizza was so good, of course it had the best local cheese on it, and lots of veggies; portabella mushrooms, fresh garlic, green onions, and tomatoes. It was a definite make again, and took NO time at all. 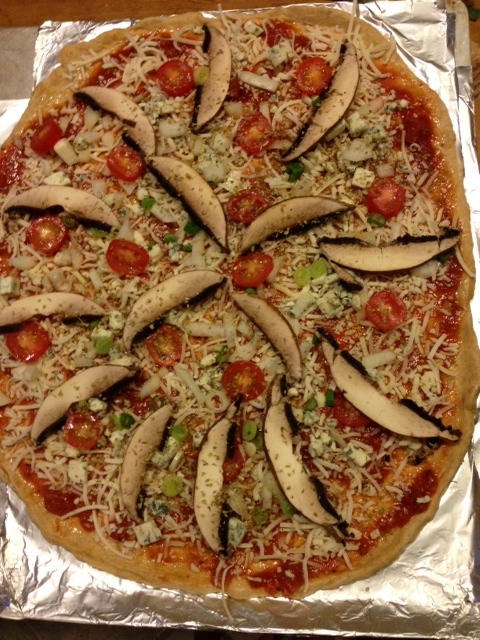 I used to (I confess) buy cheap pizzas that were 4 for $10 and then we would pile on good cheeses and veggies. We will not be doing that anymore! When not working on the Granola biz, family commitments or cooking, I have been read read reading! We had a good garden talk while driving up north last weekend to see family. I have my lists of things to plant, and we did go outside and put in sticks to mark off the new chicken area and garden area. After changing our plan for the old goat yard that was to become a chicken yard, and instead making it a pig pen, we had to reconfigure the garden spot and the chicken yard, but we think we have that all squared away now. I am ready to order my chickens for about the 3rd week of April, I selected Buff Orpingtons for their cold hardiness, because they brood well, are dual purpose egg and meat birds and are generally said to have good dispositions. Today I will be calling the “pond guy” seems emailing isn’t his thing and I want to nail down a date for our pond evaluation, and get pricing on fixing it and stocking it! It’s all very exciting that this will really happen!! Mostly it has just snowed and snowed! Three inches here, 6 inches there, and it continues to pile up. Unfortunately, our tractor which hubby is always in charge of fixing has run into a problem even he can’t fix. It was sadly loaded up on a trailer and hauled away for repairs. That was three snow storms ago. That leaves us down to one vehicle, because only the truck will make it in and out of the driveway, without the tractor being able to plow us out! Tonight another 5 inches are coming, we are crossing our fingers that the tractor will be fixed soon. Tomorrow is supposed to be a delivery day, and of course the snow will be fresh in time to hit the road, I might combine errands and deliveries with hubby tomorrow, he loves the challenge of fresh snow, in true man fashion. I have been continuing my game of what not to buy at the store anymore. So far my newest discovery is pretzels. The other night we were snacking on the last of a bag of pretzels and hubby asked if I would pick up more at the store next time. Well that prompted an immediate smart phone search, hmm how to make pretzels. I found a recipe from a cook I know of, and generally has pretty tried and true recipes. I thought I would give it a try. Then I saw another recipe which turned out to be the recipe I found, with some improvements, this one boiled the pretzels in a good IPA beer. Hubby loves IPA’s so much that if a bar doesn’t have a good IPA he will actually order water! No other beers will do! 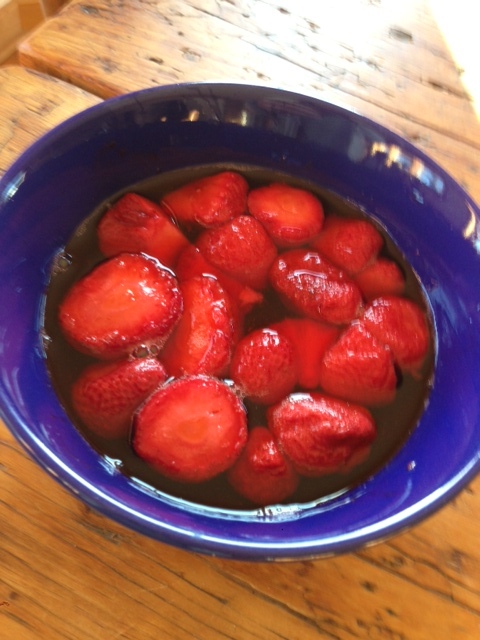 So I made this recipe which really was quite easy! 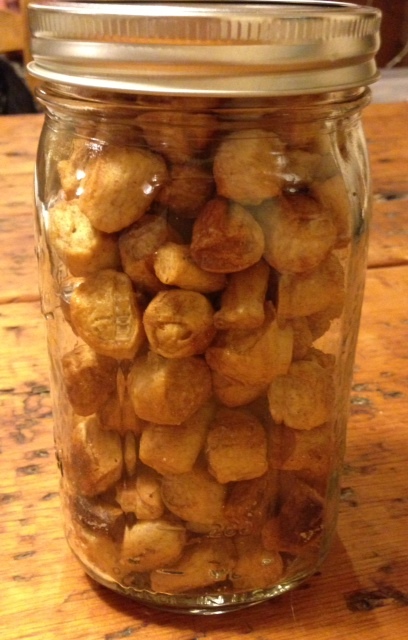 We like the crunchy hard pretzel nuggets, so that’s is what I made. They turned out pretty darn good. 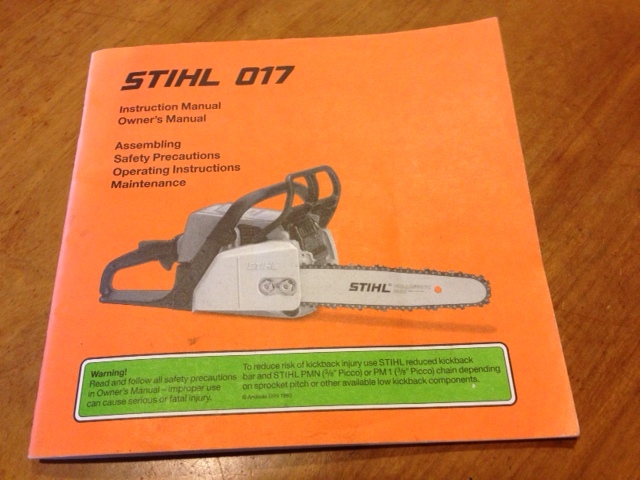 Lastly, my newest “step” this week was my first chainsaw lesson! It was not as hard as I thought, and I quickly realized the skill is more in knowing how the wood will react when you cut it, then knowing how to actually cut through it. The picture below shows my homework for this week…. Now I am off to the store, haven’t been there is a while, hopefully I will be buying, very little!